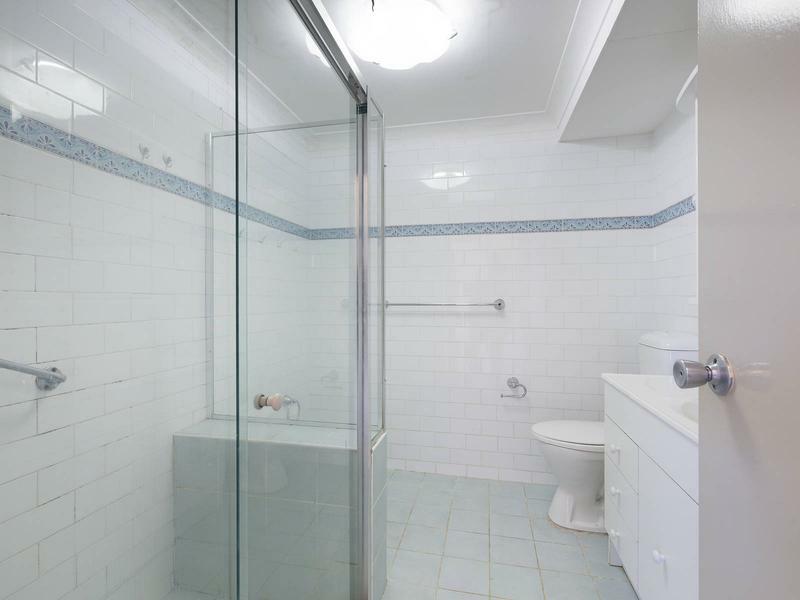 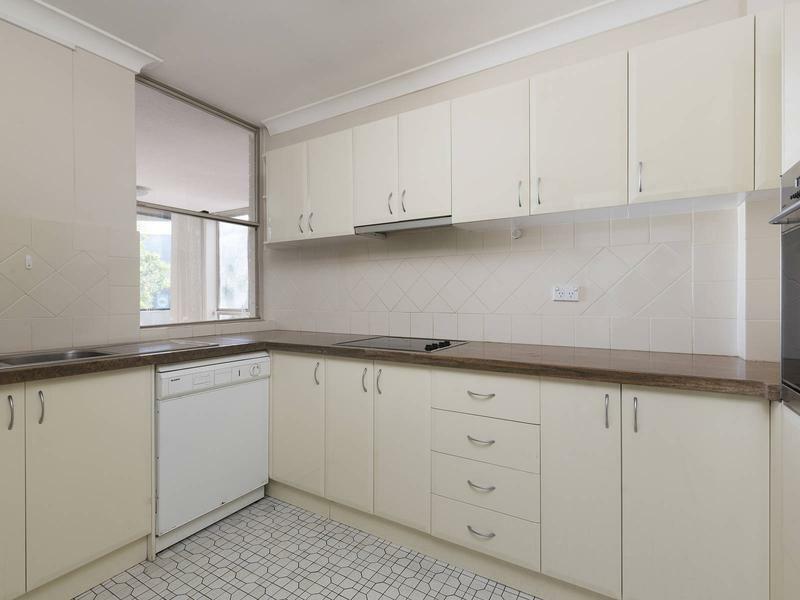 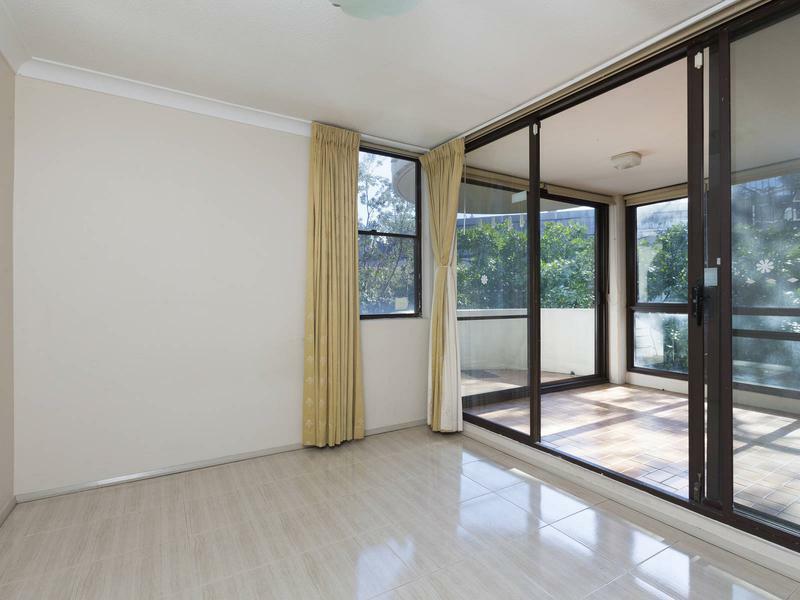 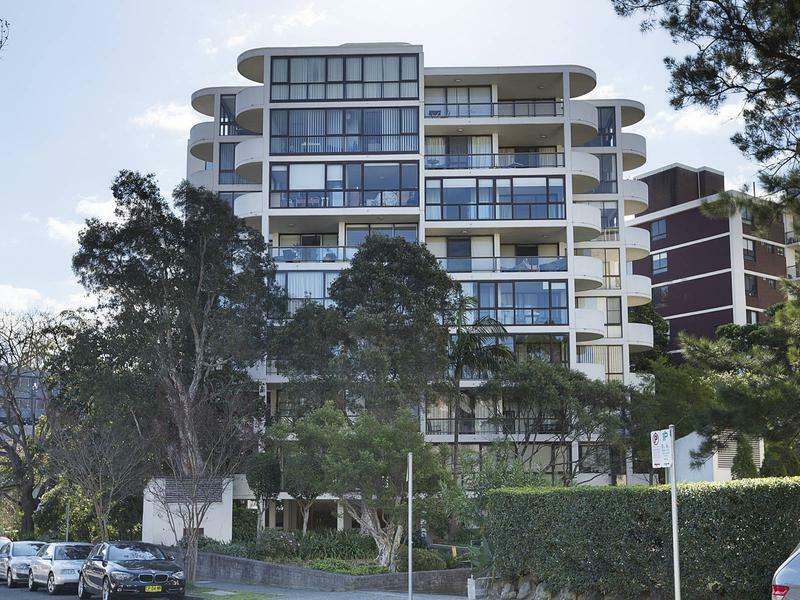 Located perfectly in Bondi Junction this approx. 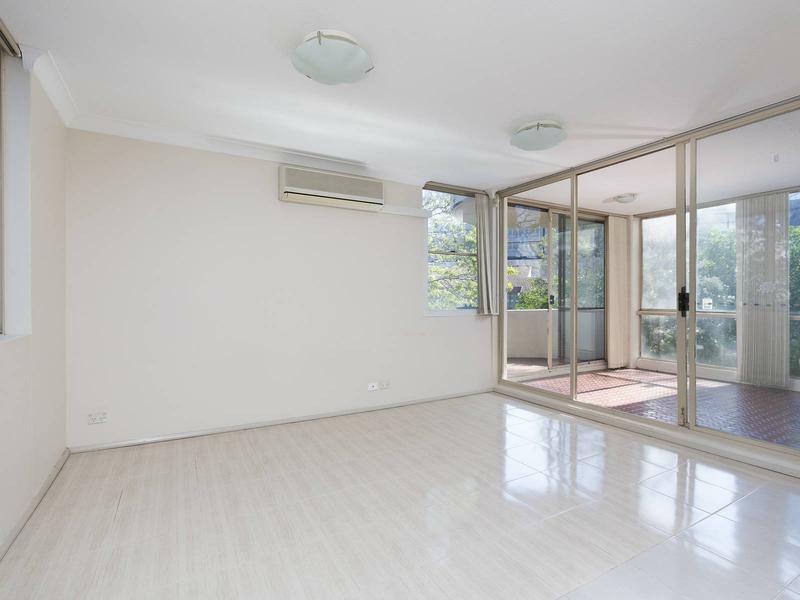 103spq 2-3 bedroom unit has all you need. 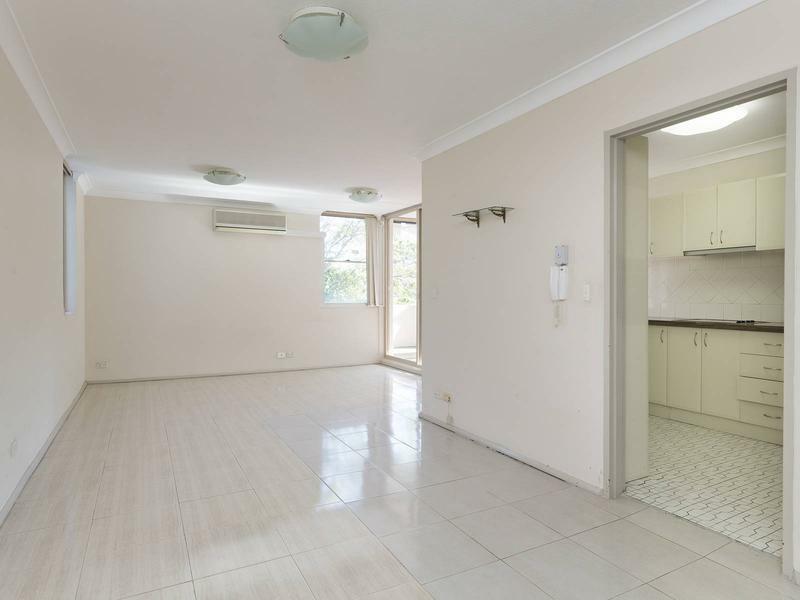 Filled with natural light perfect layout Ideal for a professional couple or a small family. 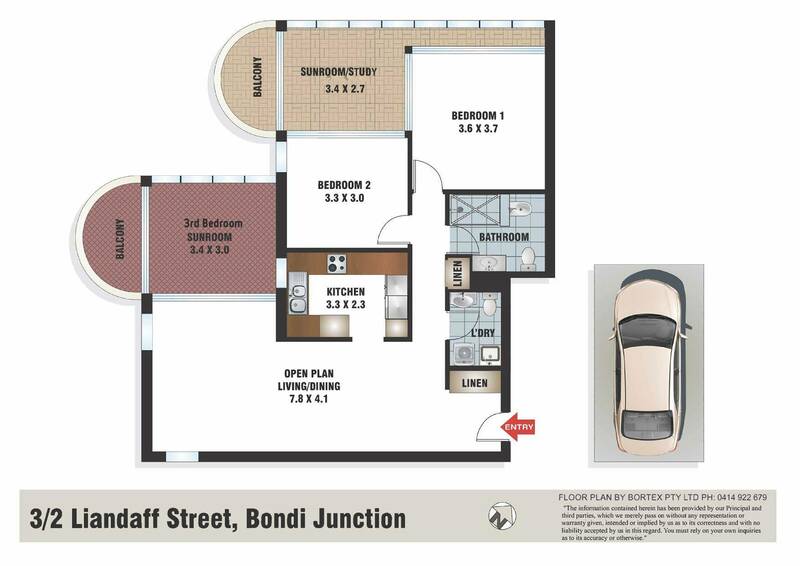 Take advantage of all that Bondi Junction has to offer with Westfield and transport seconds away.